I absolutely love summer vacation. Of course, I will be doing a happy dance on the first day of school… but I adore all of the time I get to spend with my little cuties all summer long. 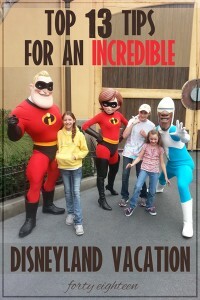 Emily at Nap-time Creations has put together an amazing series all about Summer fun! 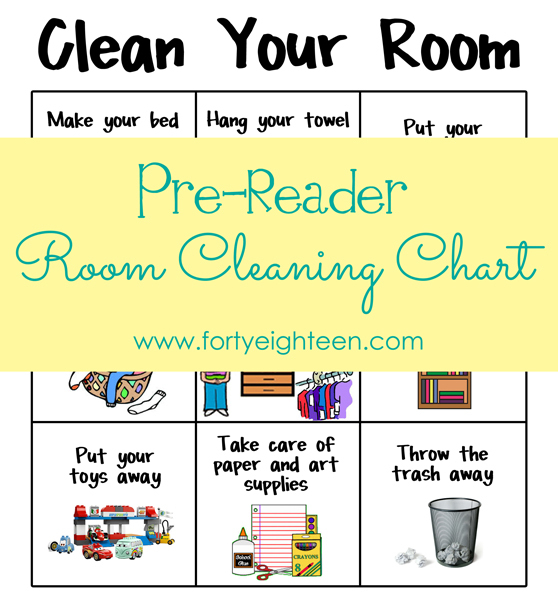 Today I get to play along and share some fun I have had with my kiddos this summer. We also love all things Disney. 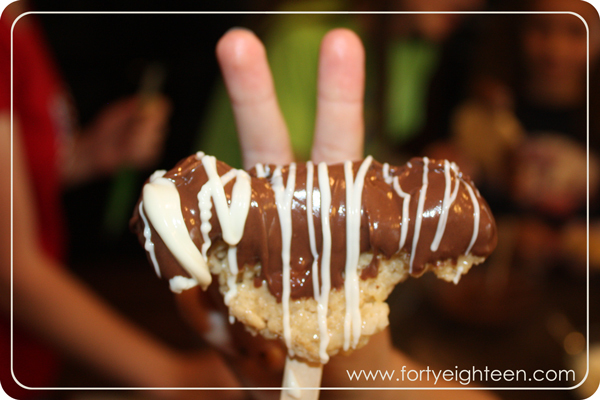 So we decided to combine our love of Disney and our love of chocolate with this fun treat. So simple. So fun. So tasty. Pour the treats into a pan. 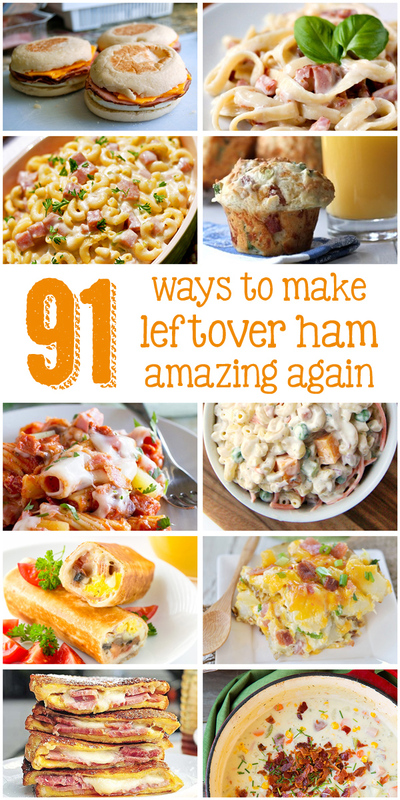 You’re going to want them pretty thin, so a cookie sheet or jelly roll pan is ideal. Normally I don’t worry about hills and valleys in my Rice Krispie Treats, but today we need them pretty flat. There’s probably a fancy tool for that, but I stick a sandwich bag on my hand, spray it with non-stick cooking spray, and flatten away with my magic non-stick glove. I’m fancy like that. I try not to pound them down too much so they’re still light and fluffy. When you have the gooey mess all spread out, set them aside while they cool a bit. Now you’re going to need some cookie cutters, popsicle sticks, chocolate chips, oil, bowls, spoons, and wax paper. I understand that not everyone is a Disney nut like me, so it’s okay if you would rather choose another shape for your treats. But there’s just something about a Mickey shape that makes things taste better. I mean, would you rather have boring old pancakes or Mickey pancakes? Mickey, amiright? Every time. Whatever shape you choose, you’re going to want deep cookie cutters that will let you cut all the way through the treats. 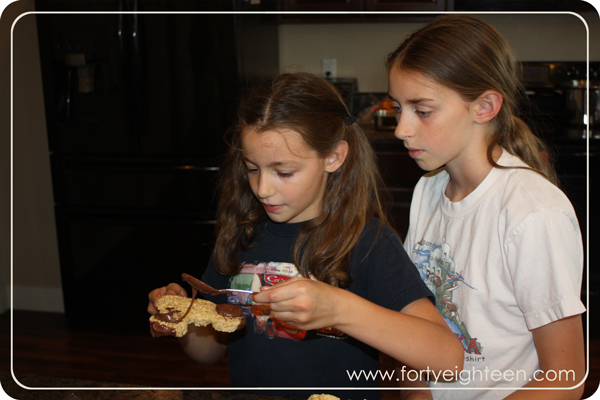 We made big ones and small ones because we love variety, and these cookie cutters were perfect! 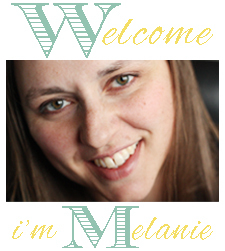 the small one and the big one (affiliate link). 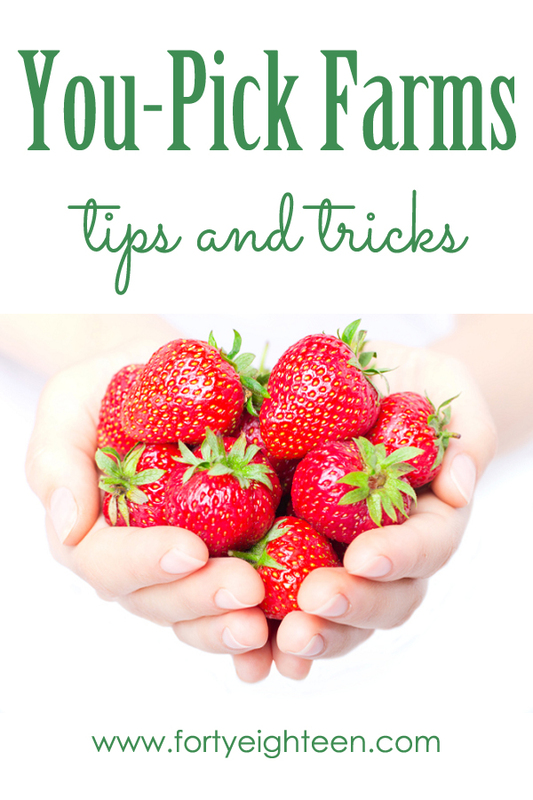 Stick a popsicle stick into each treat. What is it about putting something on a stick that makes it seem like a party? My girls were ready to gobble these cute little guys up right there, but they were able to restrain themselves when I reminded them about the chocolate. Mmmmm, chocolate. 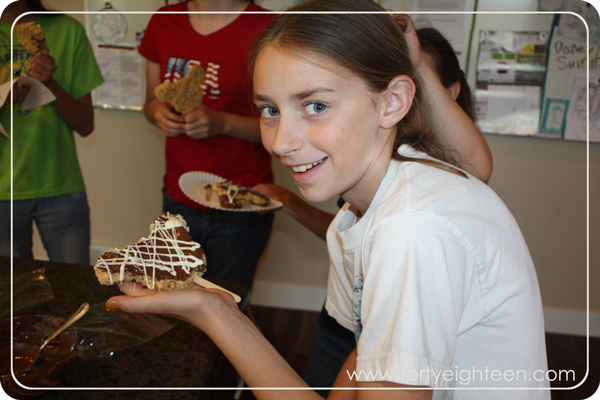 We used milk and white chocolate chips and melted each in a bowl in the microwave. You don’t want to burn your chocolate, so just zap it for 10-15 seconds at a time until it’s all melted. Then add a bit of oil to keep it soft. See where we’re going with this? The girls were bouncing with excitement by this time. 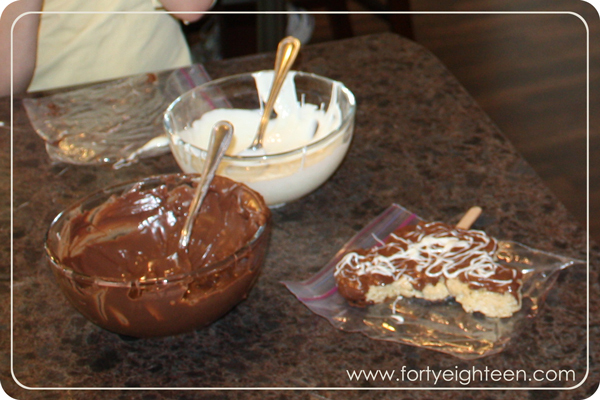 Grab a cute little Mickey treat on a stick and dip his ears in that chocolate. Drizzle the other chocolate over the top. Chocolate dipping was definitely everyone’s favorite part. Some of us had to be a little more exact with our ‘dipping.” Steve makes that exact same face. Actually, we had big bowls that weren’t very full of chocolate. We ended up painting our chocolate on with a spoon. It would have been a lot easier to dip with more chocolate in the bowl. I will definitely remember that for next time. Still yummy. 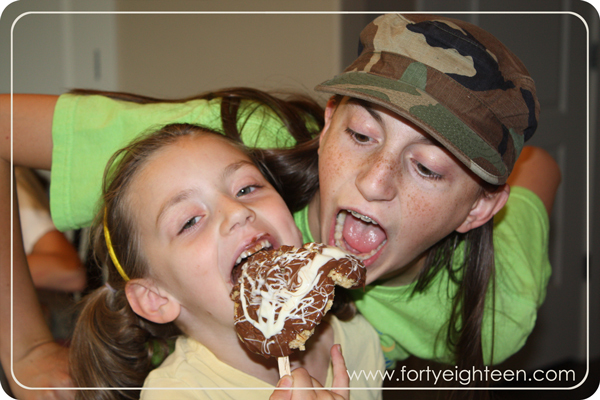 We loved milk chocolate ears with white chocolate drizzle. Sometimes we didn’t stop at the ears. 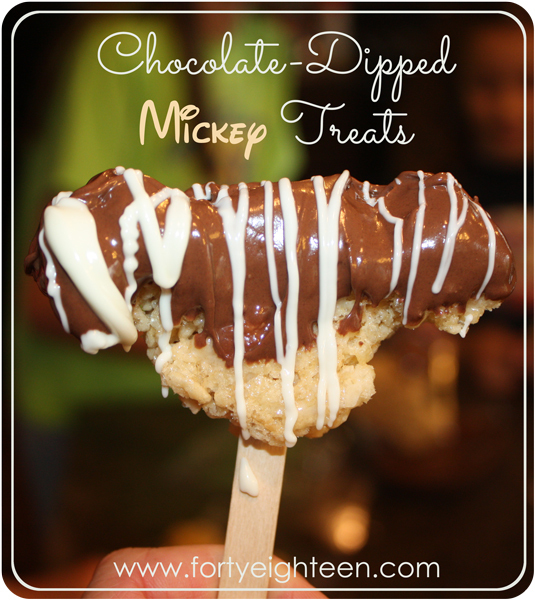 Chocolate frosted Mickeys with drizzled white chocolate are divine! When Mickey’s ears are all decorated in chocolate, set them aside on wax paper until they’re cool enough to not burn your tongue… because seriously, why on earth would you wait any longer than that… and enjoy! You could get even fancier with the decorations and add sprinkles, candy or nuts. 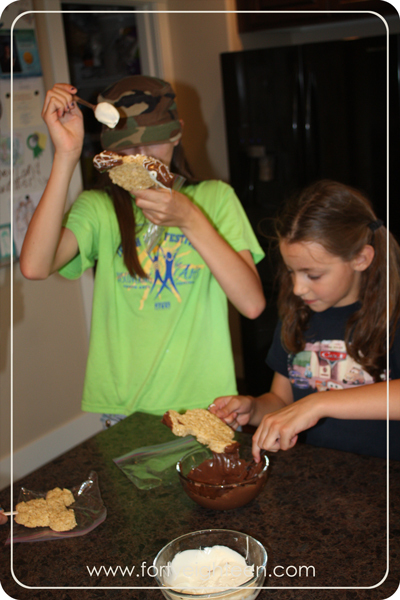 What fun treats are you making with your kids this summer? 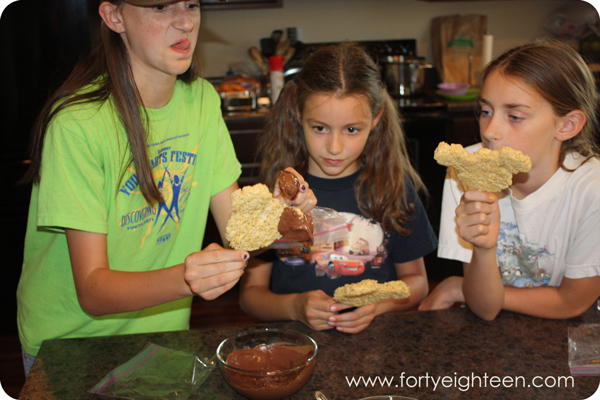 Check out the rest of this week’s Summer Fun ideas: fun treats to eat while you read. Sounds like the perfect summer fun to me!! 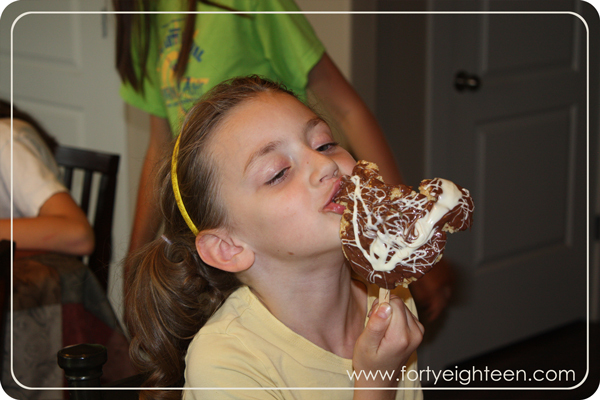 Chocolate Dipped Mickey Treats from Forty Eighteen- yum! 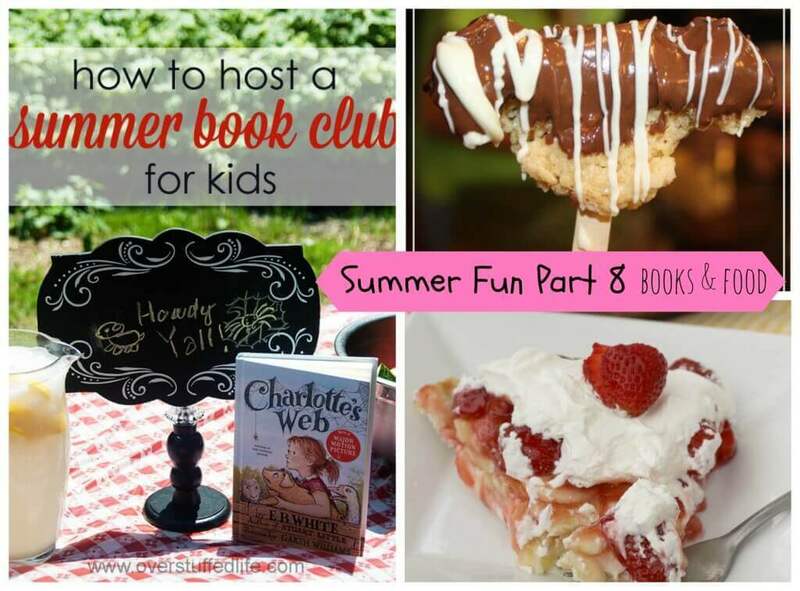 My Overstuffed Life is sharing How to Host a Summer Book Club for Kids- FUN! And last be sure to check out this delicious Banana Strawberry Cream Pie at I Dig Pinterest. 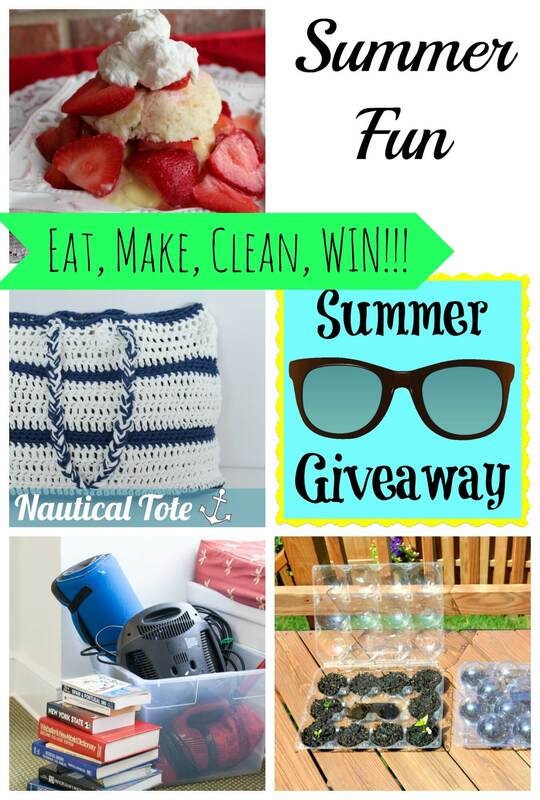 Head over to Nap-Time Creations to see lots of other ideas for Summer Fun… like all of this amazing fun they had last week! 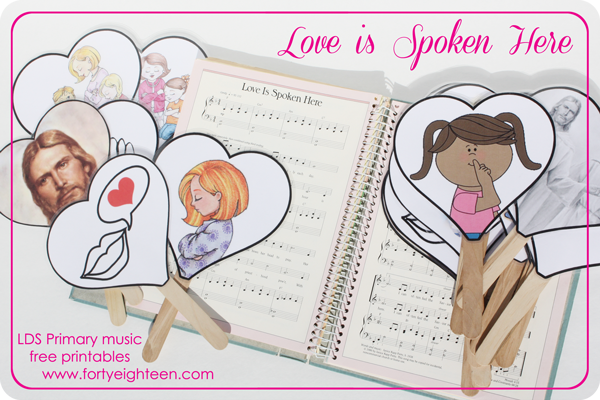 You can even hop on over to Nap-Time Creations to enter TWO great giveaways! Good luck!! 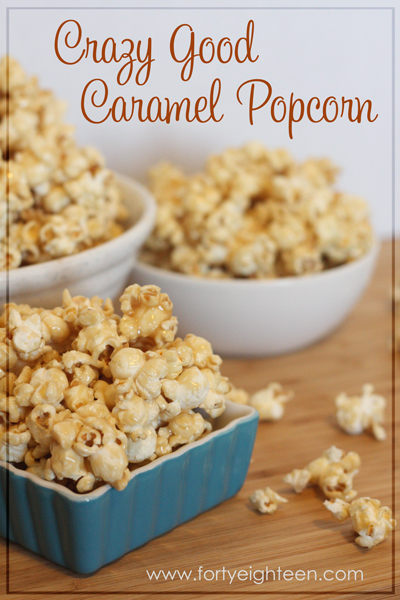 These look like tons of fun to make with the kids–and really yummy, too! I love Disney too! 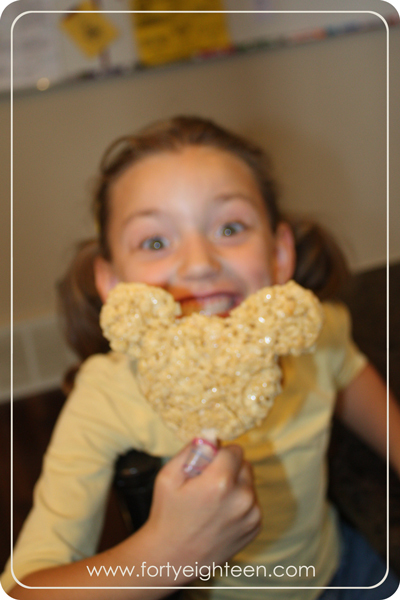 A Mickey bar is the first thing I eat when I got to the parks so making my own with rice crispies at home is something I HAVE to try! Jamie recently posted…What’s The Best Espresso Grinder? MMM… I love anything mickey and chocolate 🙂 these are too cute!! !